Clean and Mean BullDog Machine!!!! 2016 MACK Strong 455hp MP8 Engine. 12 speed fully automated M-Drive transmission + Always shifts perfectly = Fuel Saving!! !Dual Exhaust Stacks and Two 150 gal tanks. Double Bunk Sleeper with lots of storage and a fridge. Deluxe interior trim, power locks and windows, Bluetooth, USB, AUX connections and more. 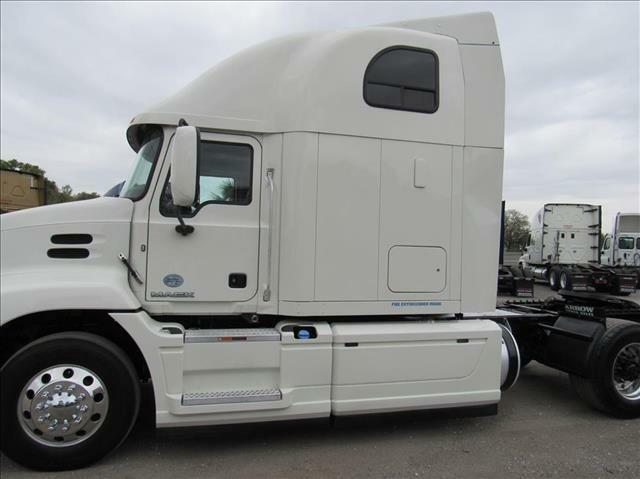 Federal DOT inspection, Pm Service and Arrow Limited 90 day/25k miles warranty are included.